All my college notes were in pencil. 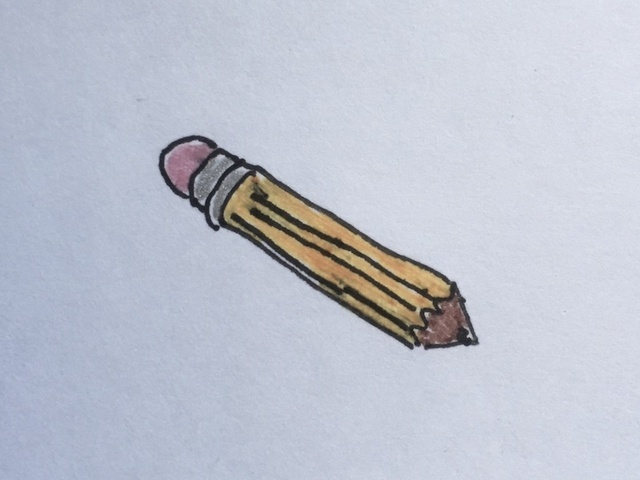 All my college homework was done in pencil, too. Contrasting these, my lab journals were written in pen, as they should be. All my work notebooks subsequently have also been in pen. I'm in a new college class, and am now unsure if I should revert back to pencil for my notes, calculations, and problem solving. I will make mistakes in my studies, but those mistakes are part of learning, just as the mistakes in my professional notebooks are part of the development processes. I'm used to crossing out mistakes with a single line and continuing with my work, so the errors don't bother me. The question amuses me. My writing implement is a small thing to be unsure of, and yet, here I am. Pencil, as before for ease and neatness of any corrections or clarification. The notes are for you, no reason they should be indelible.